Welcome to the first of our new people series. We continuously talk about the products and places that make the UK great, but it’s the people that truly make them. So each week I will speak with and photograph the heroes, unsung and otherwise, of the British Design Industry. From CEOs through to head designers, chefs to restaurateurs, photographers to film makers, store owners to AD Agency bosses: the movers and shakers in front of and behind the scenes. Very simple concept - quick fire questions followed by 4 items from the UK which mean something. We start with Kenneth Mackenzie, the man behind 6876. A Truly British Individual, someone who sums up the UK that I see, progressive, open to new ideas and forever looking to further refine his work, but steadfast and committed to his core beliefs . . . Through the building’s front door, up the stairs, stop and look left and then right. Shards of light, blue, grey and occasionally sun push through long corridor of mid-century buttresses rising into the Bloomsbury sky. Walk past and you enter a vast expanse, an architect’s playground with views of the old and the less old on each corner. 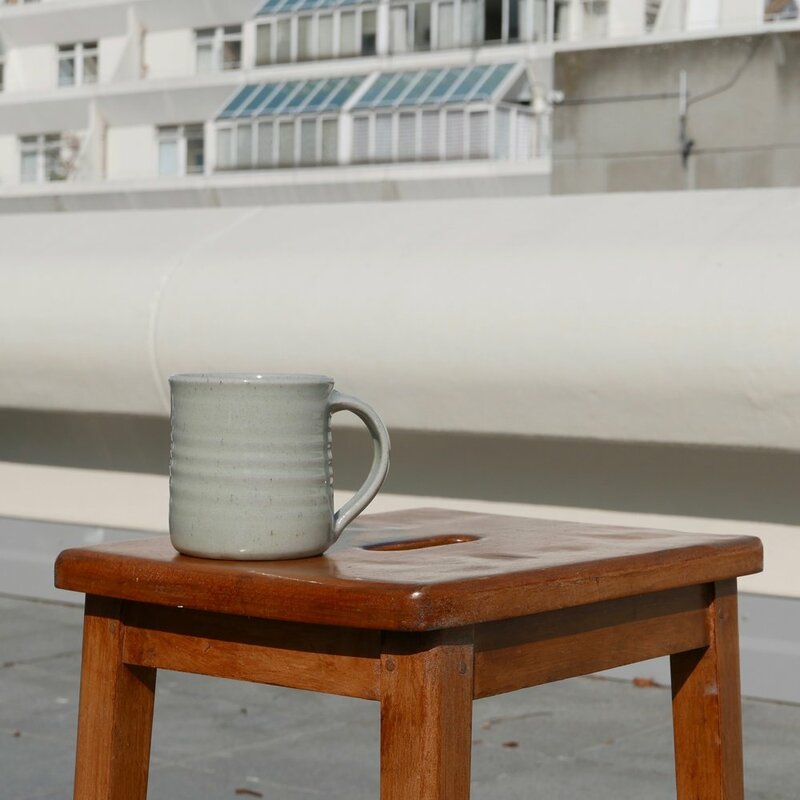 In a city full of guidebooks, this little corner of The Brunswick Centre is a true hidden gem. It’s also home to Kenneth Mackenzie’s 6876. 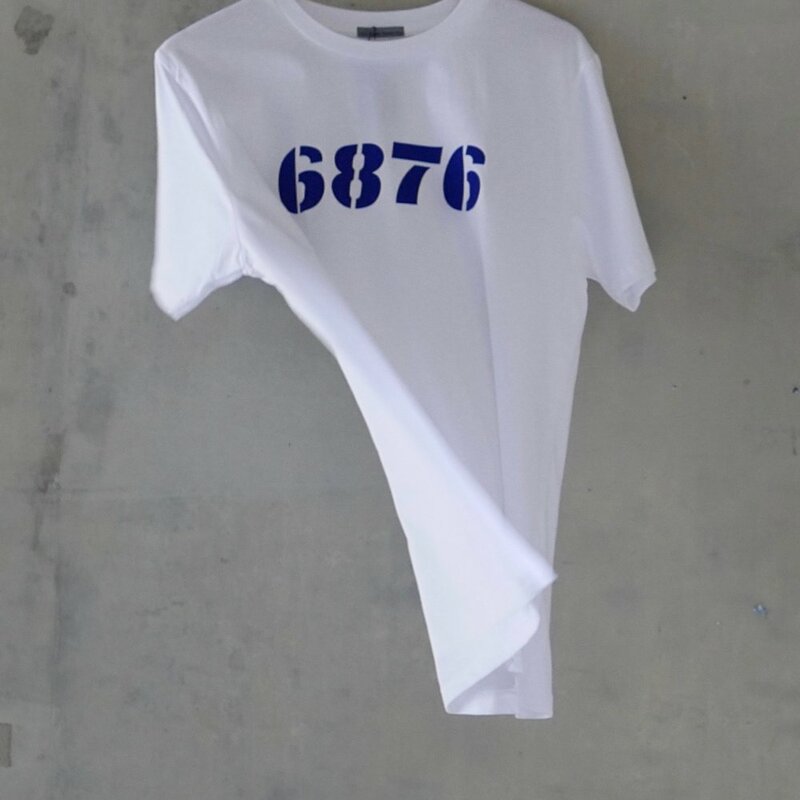 Six Eight Seven Six is London and British menswear’s insider brand. Since 1995, worn & lusted after by those that keep the wheels of the industry turning. Those that actually know, know. This is a fickle game, one even at independent level appears now measured in algorithmic capability rather than substance - hey, we’re all guilty. . .
An industry in which one minute you’re up, the next, well, sometimes there is no next. Just a hinterland of good ideas and products that for whatever reason just didn’t connect. Therefore, as a brand and an individual to operate at a consistent high level for 5-10 years is impressive. But to counter that, to push against the algorithms, to concentrate on the product & let that do the talking, in essence let the garments on the street be your marketing strategy; to ask questions about the nature of the industry and to offer alternative methods of retailing; to collaborate but only with the best. To do all of these things and many more for nigh on a quarter of a century, well that’s a different ball game. Speaking of ball games, Kenneth is one of those football fans who actually knows what he is talking about. And that’s the thing, 6876 is a company run by a man who knows what he’s talking about. 6876 is Kenneth and vice versa. From the engagement with the art world, through to football, politics and music, all are done from the heart and using the head. As for the clothes, well, when things get real, I tend to pop on some of Kenneth’s gear. From a navy ventile ‘Brecon’ parka - arguably the most practical item of clothing I own, one which I wear in the worst of weathers knowing it won’t let me down - through to a reworking of the classic ‘Technical Worker Jacket’ which was made in Japan in collaboration with Kazuki Kuraishi and Cashca, and is the most tried on by others coat, in my wardrobe/archive/cutely curated clothing collection - delete where appropriate. The rest of the back catalogue is full of items that end up becoming other designers’ influences. So to Kenneth himself, I’m fortunate and lucky to call him a friend. 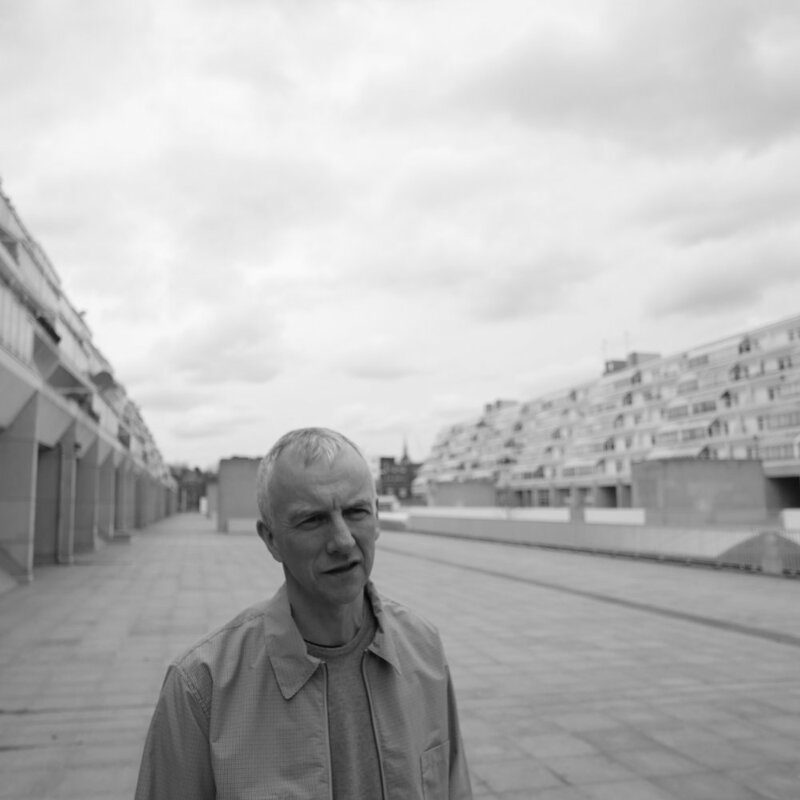 Many an afternoon spent in his studio discussing football, work, the world and it’s ways. The opinions and advice are always correct with an uncanny success rate for predicting the future. Why do you do what you do? Apart from 5 years working for someone else it’s all I’ve ever done! I’m in a kind of inextricably attached to my brand and it is to me. What do you collect? I have a fair amount of shoes most of which I don’t wear . . . but I know they are there for me! Any heroes? Ken Loach should be seen as a national treasure. Favourite dish? Norfolk crab, Hebridean smoked trout, and Norfolk brown scrimps. Hidden gem? Kissa Wa Cafe, Islington. What’s underrated? Bit of a cliché but I think people don’t investigate their own country enough. What’s next? (this can be both for you & your company but also a general trend in the UK) For 6876 we are working on a model that includes maintaining our service and price structure for our web customers but that can incorporate certain stores. I think we will find a further move into specialism but also greater links between brands/suppliers and manufacturers. Four items which sum up the UK . . .
Stapleton Raincoat: Haley Stevenson cloth manufactured at Tower garments in London but still maintaining the 6876 modernist handwriting. Made in Cley mug: Unique and quality driven craftsmanship by an Anglo-German partnership based in Norfolk. 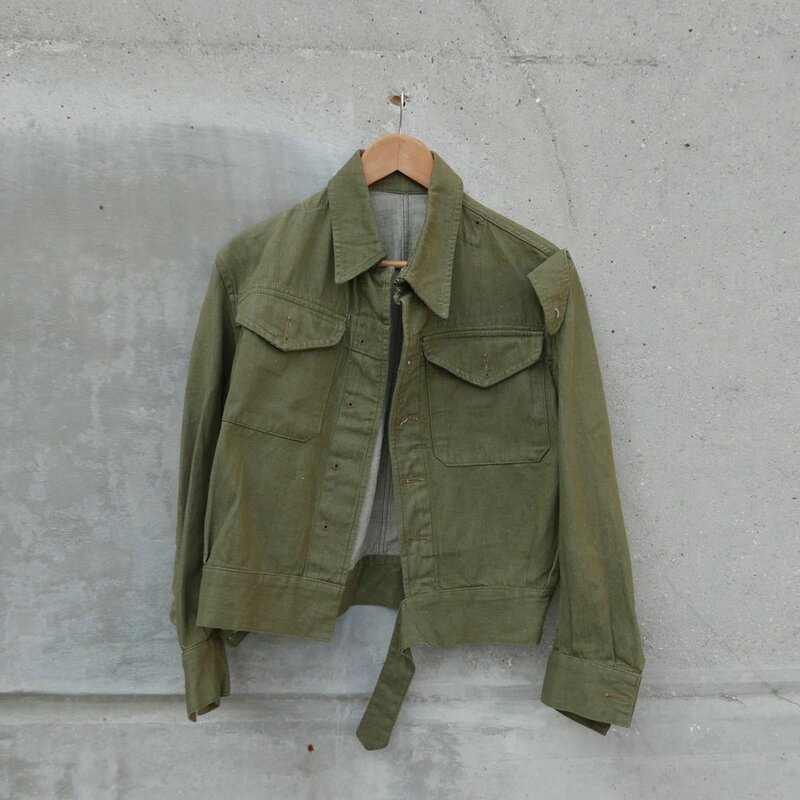 British Army Green Denim Battledress jacket: Classic function. New Balance 991.9: Modern British product.